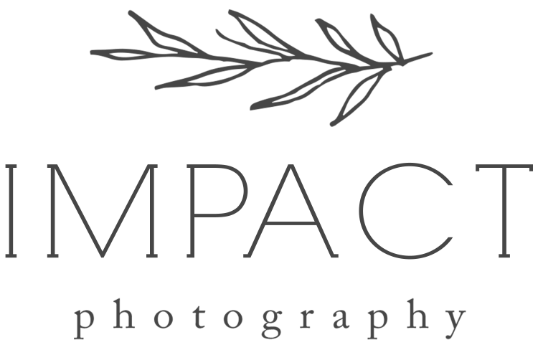 AT IMPACT PHOTOGRAPHY, WE BELIEVE THAT GREAT PHOTOGRAPHY STARTS WITH GREAT PEOPLE. WE WORK HARD AND LOVE TO HAVE FUN! OUR SESSIONS ARE RELAXED AND SPONTANEOUS, WHICH HELPS TO CAPTURE CANDIDS, FORMALS AND ALL THE MOMENTS IN-BETWEEN IN A NATURAL SETTING. For information about pricing and booking or any other questions feel free to contact me.